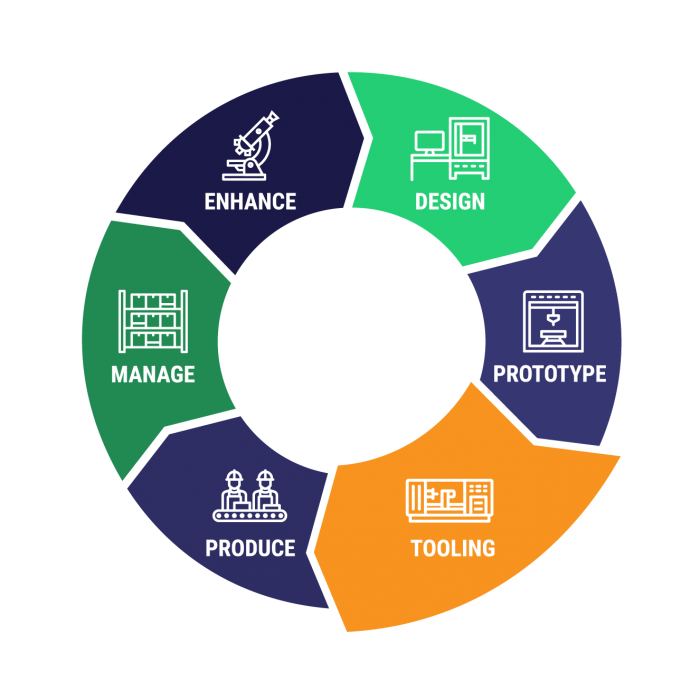 We use a highly disciplined and iterative process to address all issues early in the product lifecycle. 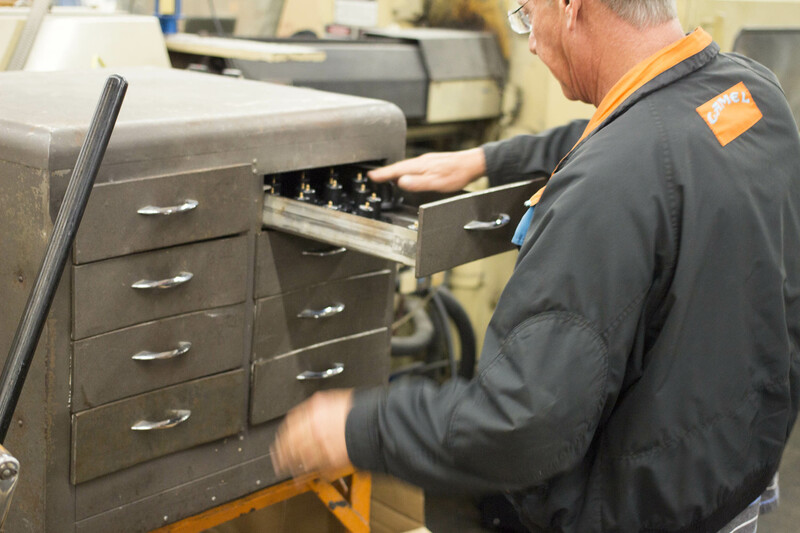 By fine-tuning mold, die, and fixture designs, we ensure that your products will be in compliance with all of your standards and requirements. There are many criteria to consider when designing injection molds. 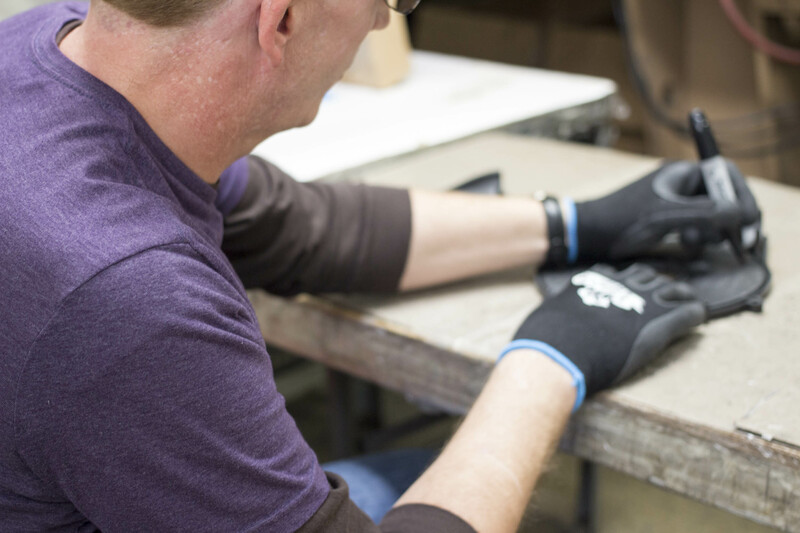 The injection molding process is complex and the molds must be designed to properly form and release quality products on a consistent basis. The function of the part should always play a role in the design of a mold. 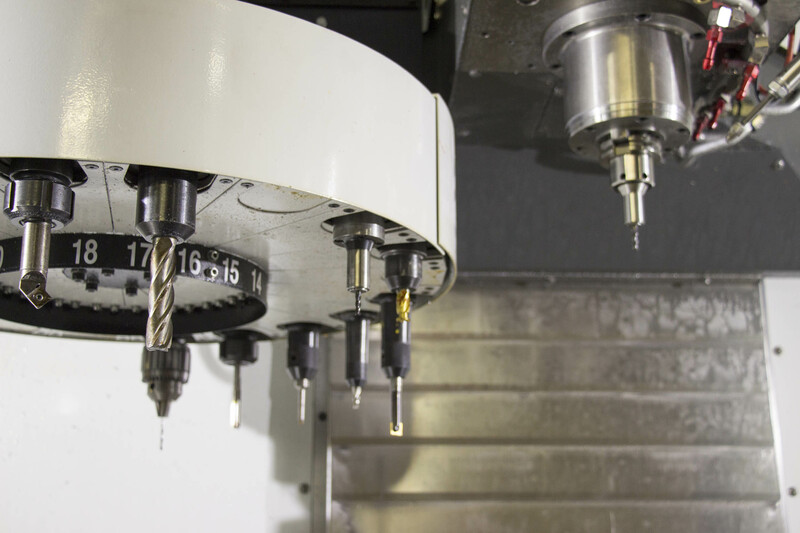 Designing a molding process that will hold tolerances within a few thousandths of an inch adds unnecessary costs when tolerances of hundredths of an inch will not affect the functionality of the final part.